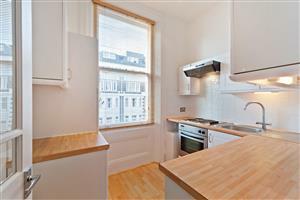 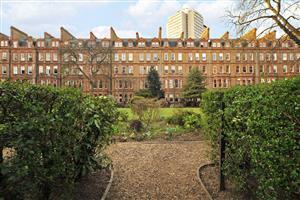 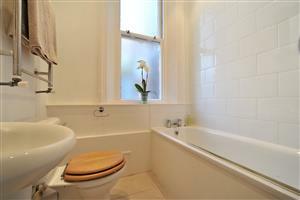 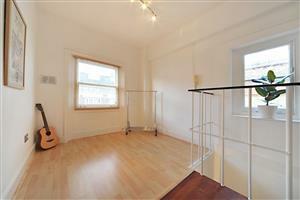 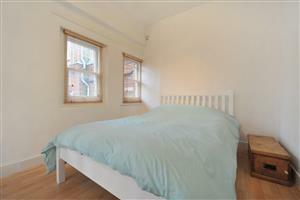 A charming studio apartment arranged over two floors with access to the communal gardens. 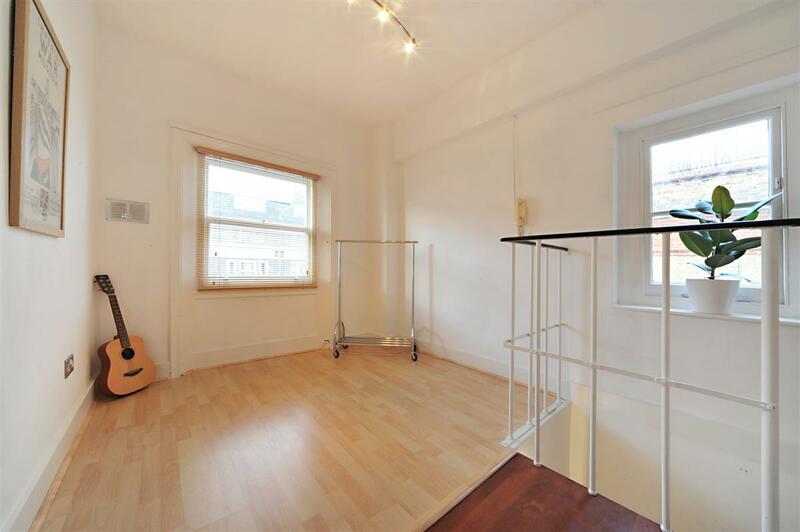 This well presented and bright studio flat comprises of a fully equipped kitchen and bathroom with a spiral staircase leading to the open-plan reception room and bedroom. 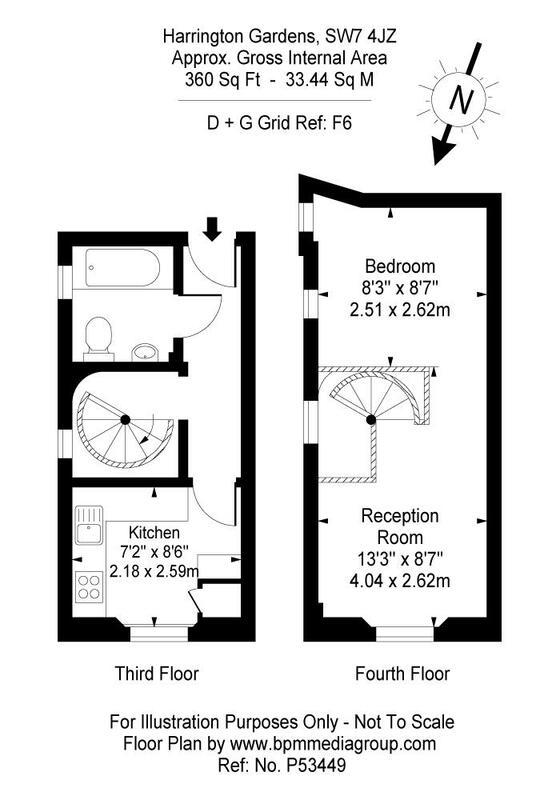 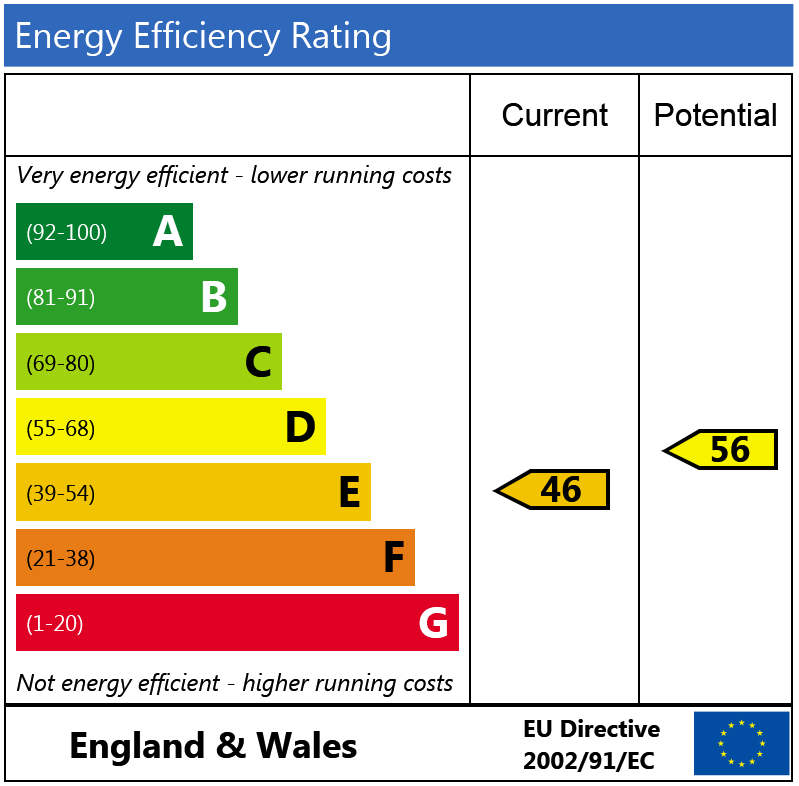 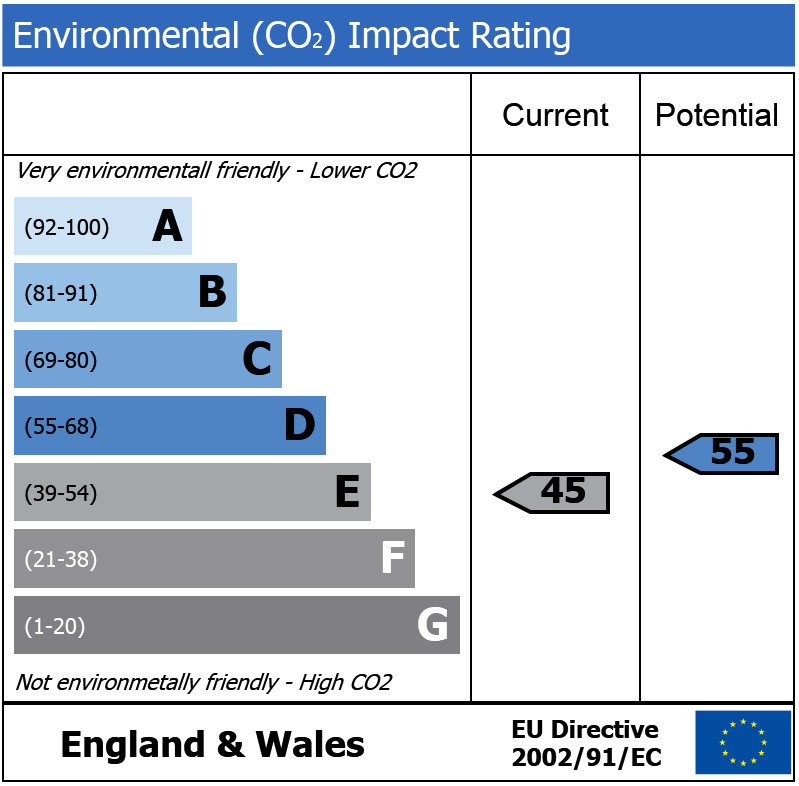 The flat would make an ideal pied-a-terre or rental investment and benefits from a lease in excess of 95 years. 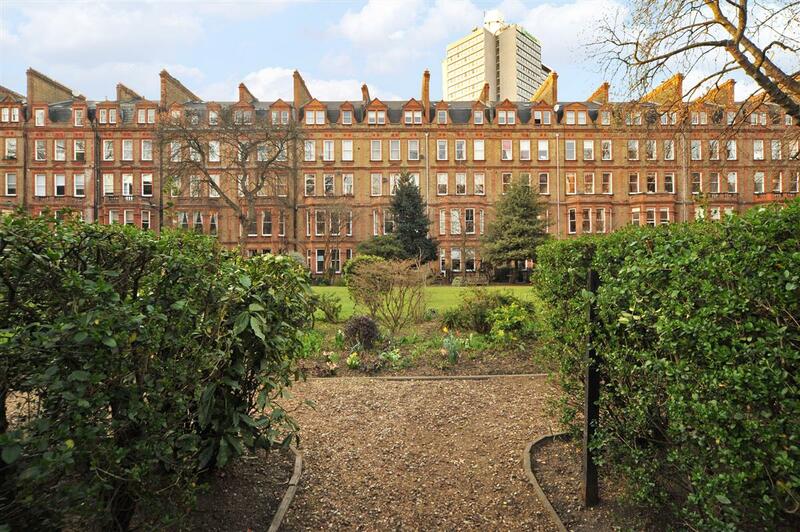 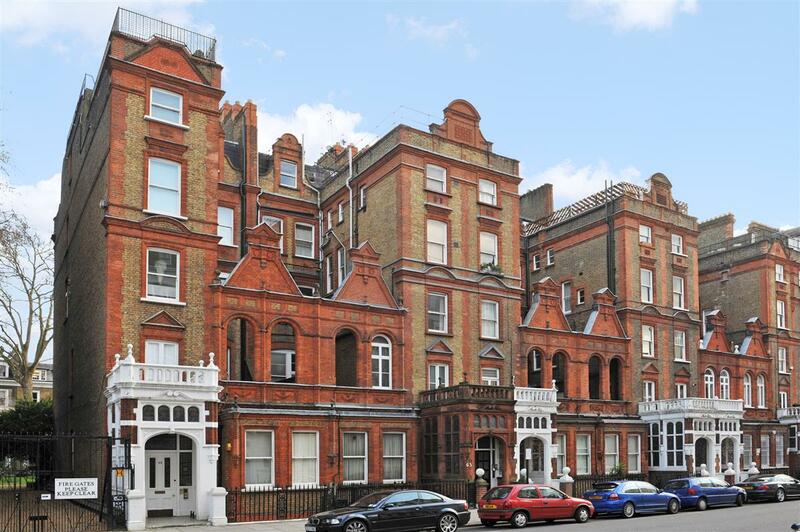 Harrington Gardens is a prestigious South Kensington address, ideally situated moments from the boutiques, bars and restaurants found on Gloucester Road while providing ease of access in and out of London via the A4/M4. 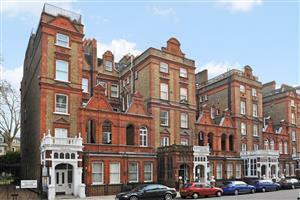 Gloucester Road Underground Station (Piccadilly, Circle and District lines) is also close by.